May 31, 2012. 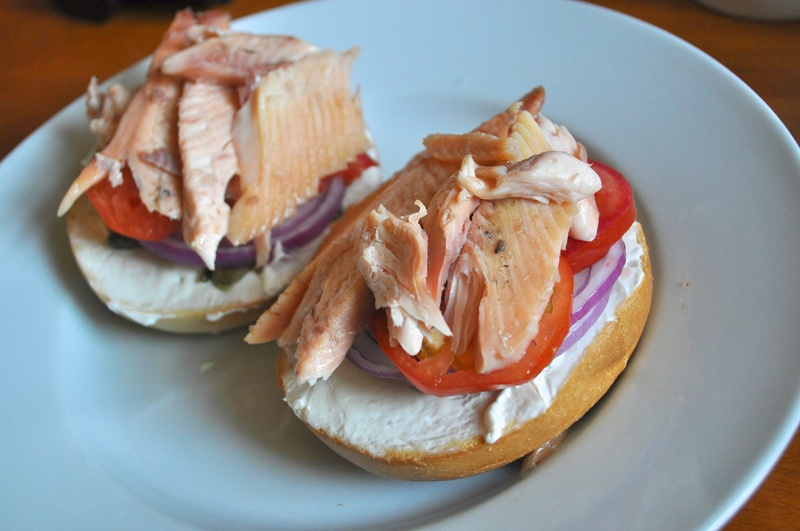 Curt’s Smoked Trout Bagels. Smoked Trout courtesy of Max Creek Hatchery.